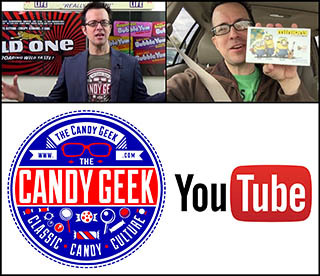 ← After years of hunting – Willy Wonka’s Daredevils – Discovered! 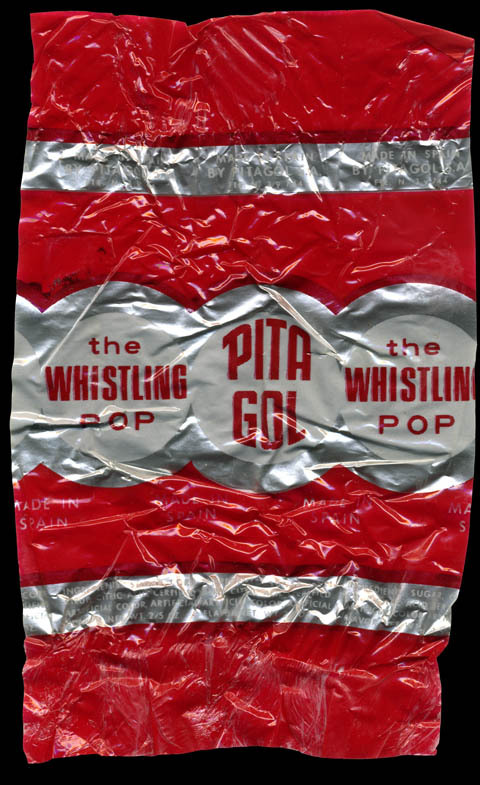 From the research I’ve been able to gather, it appears that the Chupa Chups company may have always been the manufacturers for Whistle Pops, though they were sold under different names in Spain, and in the United States it was the Peter Paul company that first handled distribution. 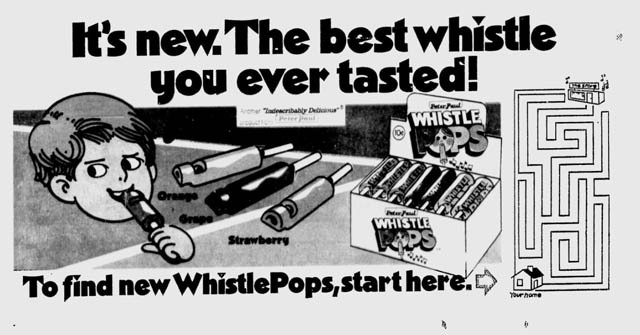 I don’t recall seeing Whistle Pops or Whistling Pops in the last decade, but they’ve continued to be produced and sold, though not in the United States. 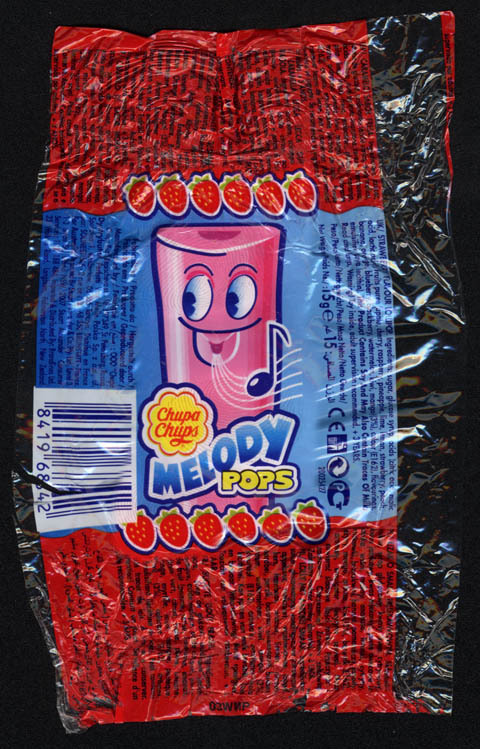 I picked up a few Chupa Chups Melody Pops in a London candy store, in November of 2011. It was neat to see them again, after so many years. 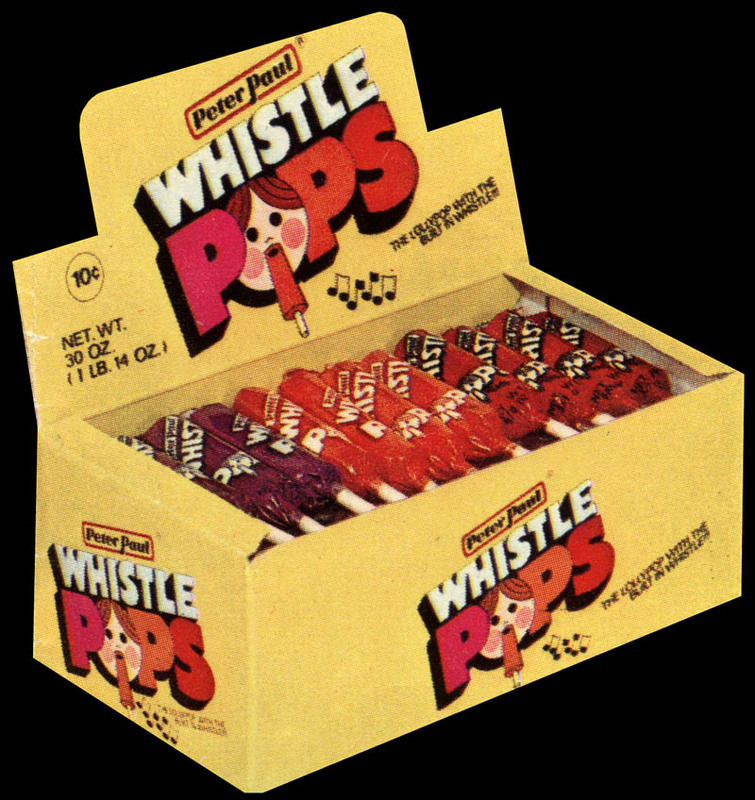 That’s all I’ve got for the musical candy-classic known as Whistle Pop. See you back here tomorrow for a delicious edition of Wacky Wednesdays. 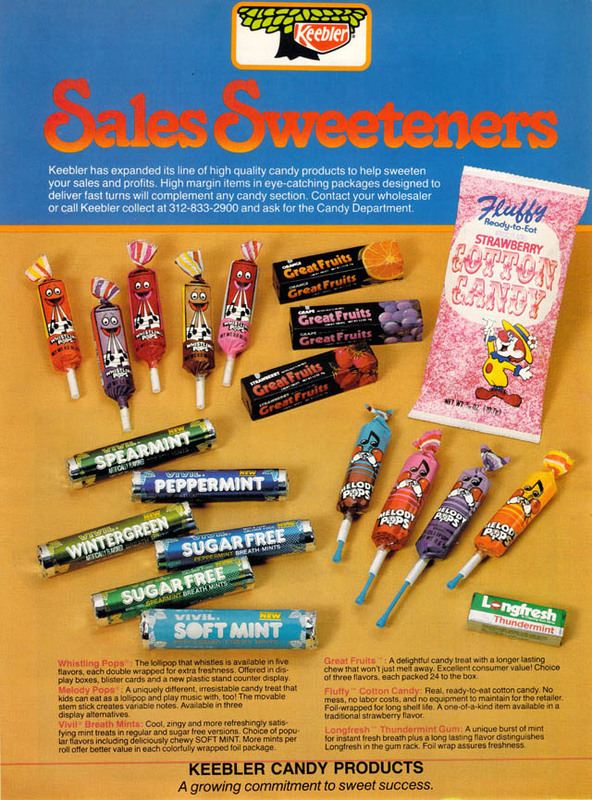 This entry was posted in 1970's, 1980's, Hard Candy, Novelty and tagged 1970's, 1980's, 70's, 80's, antique, candy, Chupa Chups, collectible, collection, confection, confectionery, hard candy, Keebler, mascot, musical, novelty, packaging, Peter Paul, pop, retro, sweets, vintage, whistle, whistling, wrapper. Bookmark the permalink. 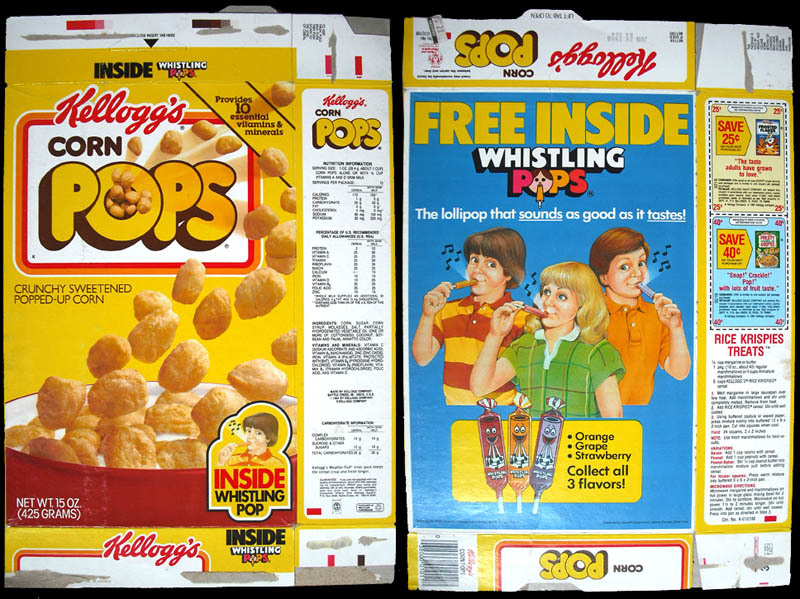 8 Responses to Behind the Music…Whistle Pops! 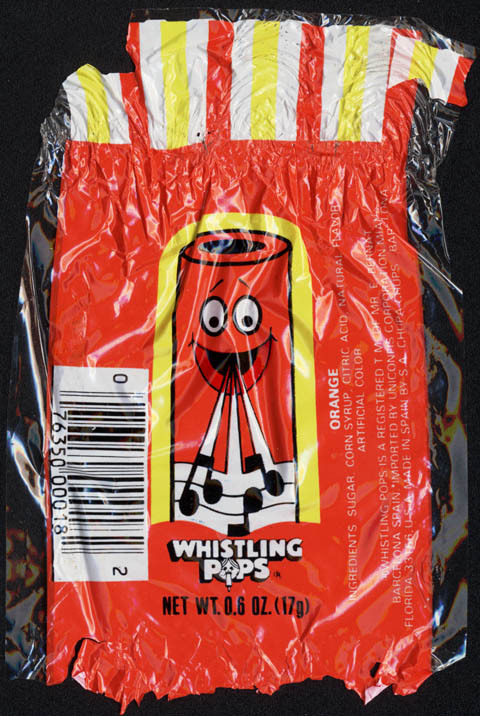 I think Air Heads is currently making a line of Whistle Pops that look similar to the old ones. Thanks for putting all of this history into one place. There’s not much out there, usually, regarding this kind of stuff. 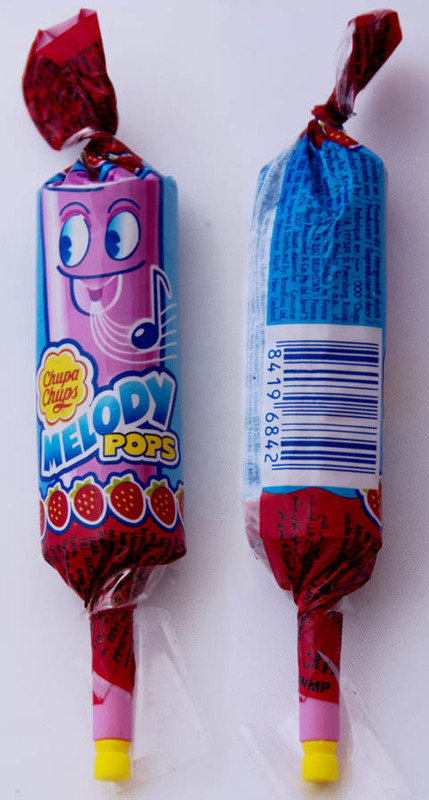 Jason & other readers – since we’re on the topic of musical candy, do any of you remember a wax harmonica or pan flute? This would be the 70s perhaps early 80s. You might be thinking of the Wowe-e Whistle. 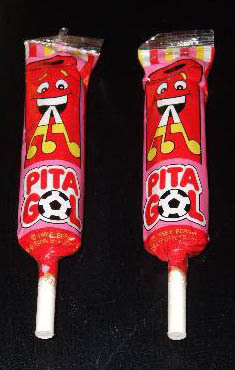 The ones I recall were Halloween themed. Like so many cool things from the past, I don’t believe they are available anymore. 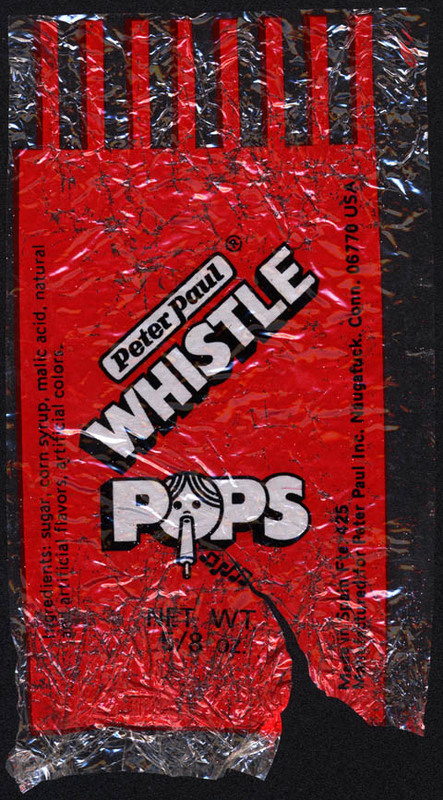 My grandfather, Walter M. Broderick, invented the American version of the Whistle Pop and sold the patent to Peter Paul for the paltry sum 0f $2000. The concept he created was shaped like a policeman blowing a whistle. 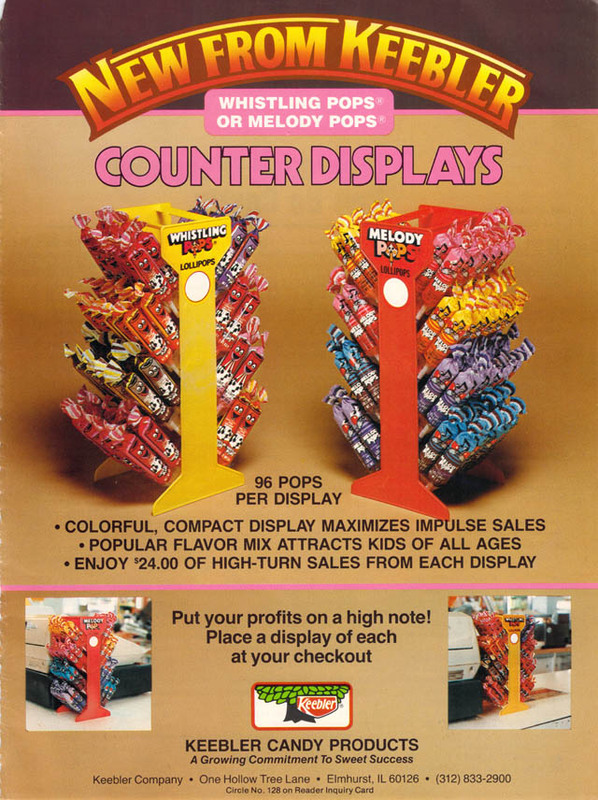 Does anyone remember big orange Halloween lollipops not sure if they were 25 cents or 50 cents but they had a choice of a witch , bat , ghost or pumpkin on them . Trying to find pics but no luck .